Antoine Fuqua’s “The Magnificent Seven” remake rode the star power of Denzel Washington to an estimated $35 million debut, topping North American ticket sales over the weekend. Sony Pictures’ estimate Sunday for “The Magnificent Seven” had the film far ahead of the week’s other new release, Warner Bros.’ “Storks.” The animated movie, starring Andy Samberg as a baby-delivering stork, opened with $21.8 million. 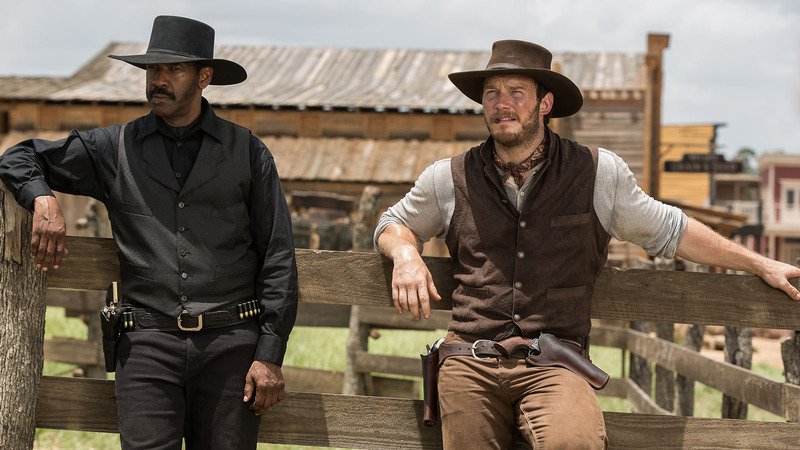 A remake of John Sturges’ 1960 film, which itself was a remake of Akira Kurosawa’s “Seven Samurai,” ”The Magnificent Seven” slots in as one of the biggest openings for a Western ever. The genre-blending “Cowboys & Aliens” holds the Western record with a $36.4 million debut in 2011. In third place was Clint Eastwood’s “Sully,” which took in $13.8 million in its third weekend. Copyright © 2019 by Associated Press. All Rights Reserved.